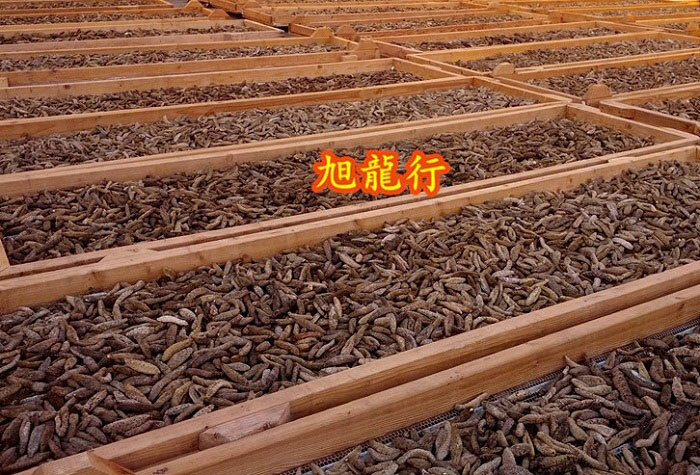 We are the most outstanding seafood manufacturer in the U.S. focusing primarily on the dried sea cucumber business. 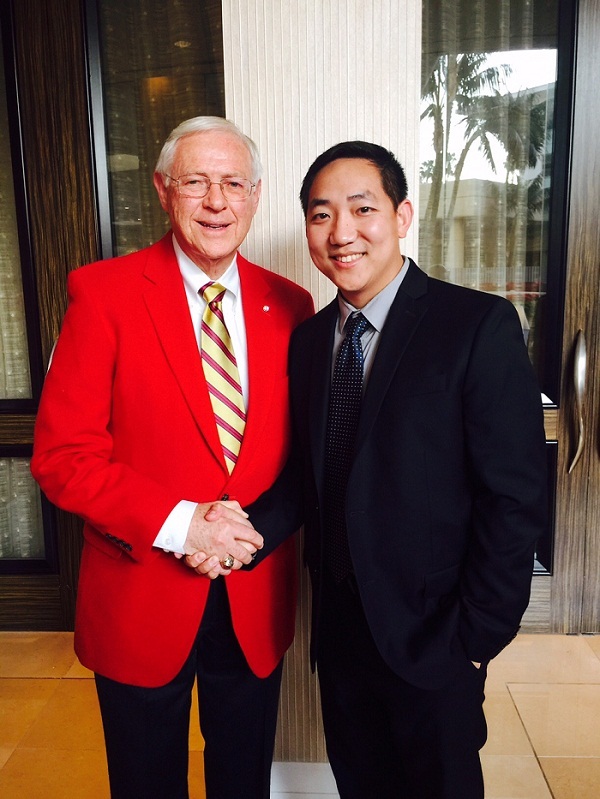 Our business philosophy is that the customer always comes first. 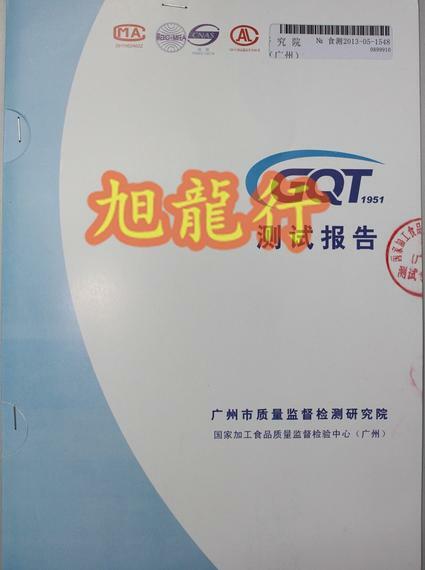 We are striving to provide excellent service with the best products. 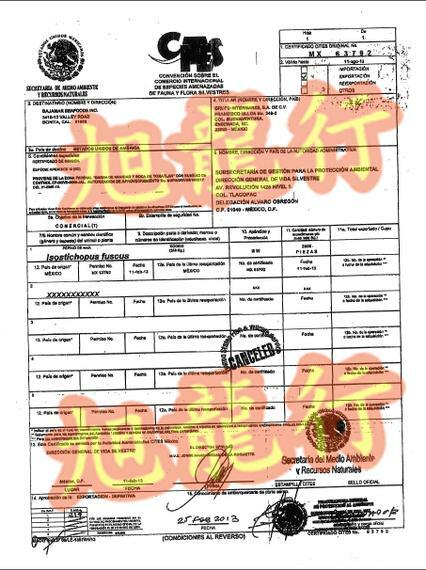 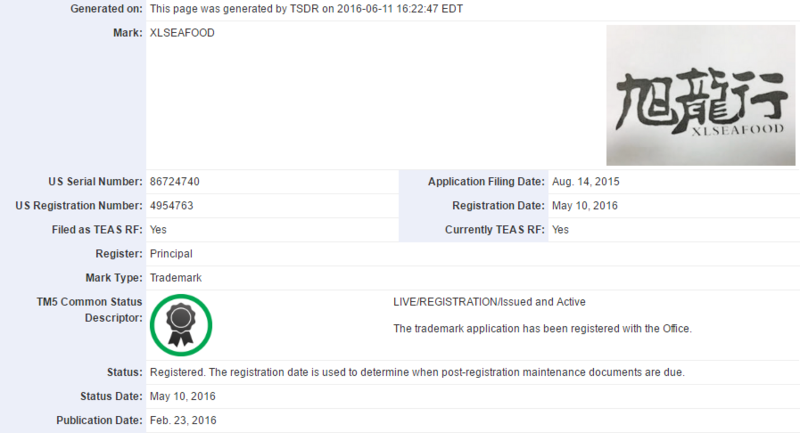 旭龙行® & XLSEAFOOD® are United States trademark legally registered under U.S. Patent and Trademark Office. 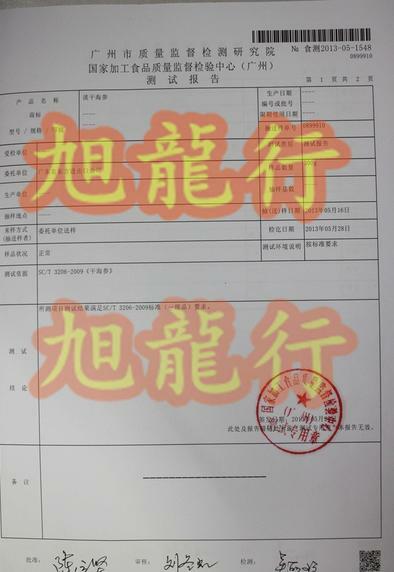 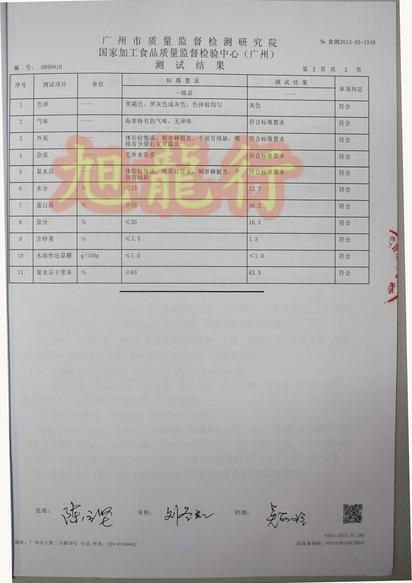 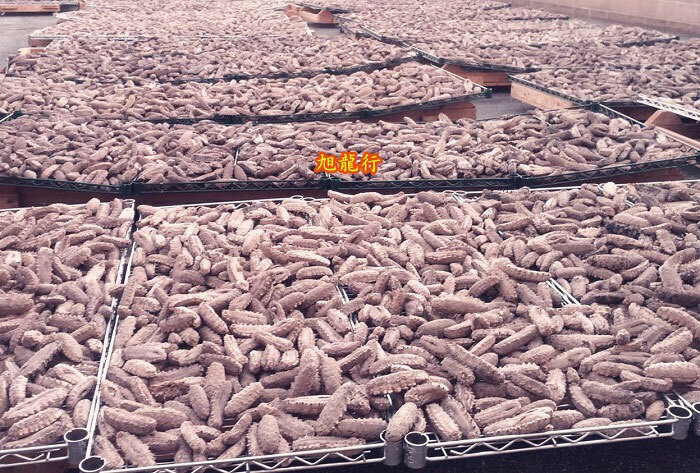 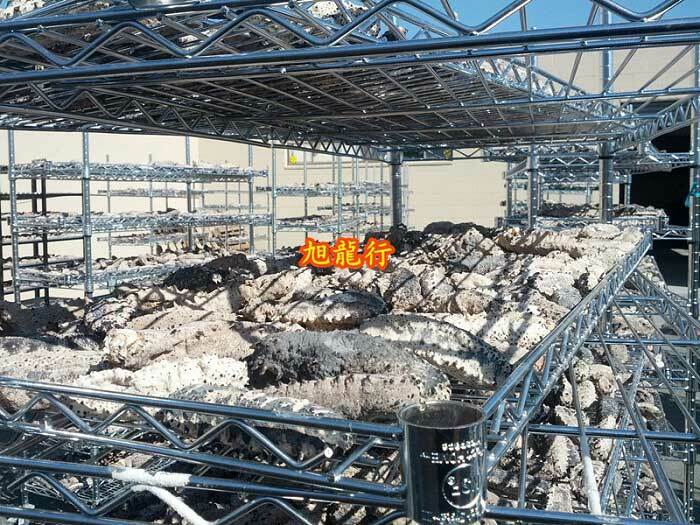 Any individual, coorporation and third part shall not use it without the authorization from Xulonghang Inc.
We only select the most natural wild sea cucumber, and the whole process is supervised by FDA and the American Health Bureau. 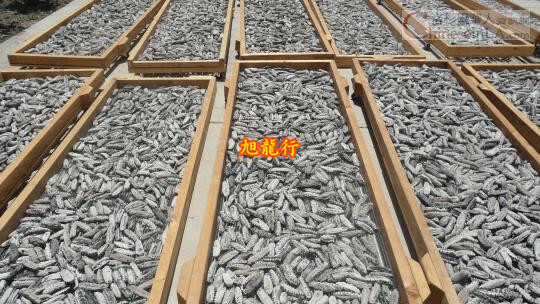 We have strict grading and quality control standards to ensure the best quality of sea cucumber. 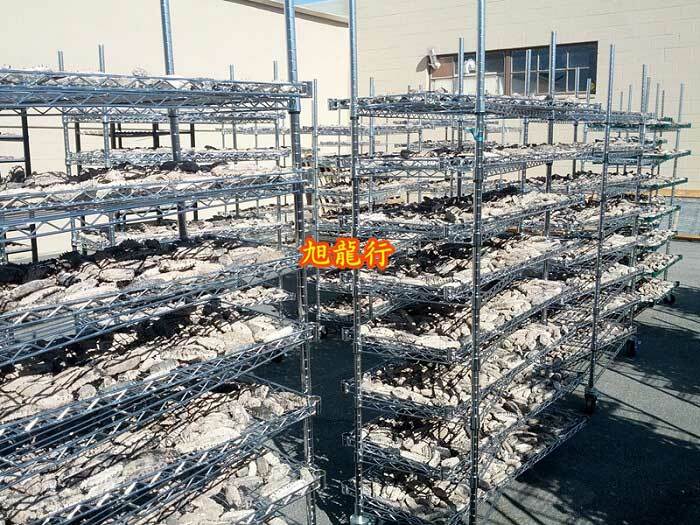 We perfectly combine traditional techniques with modern technology to produce dried sea cucumbers. 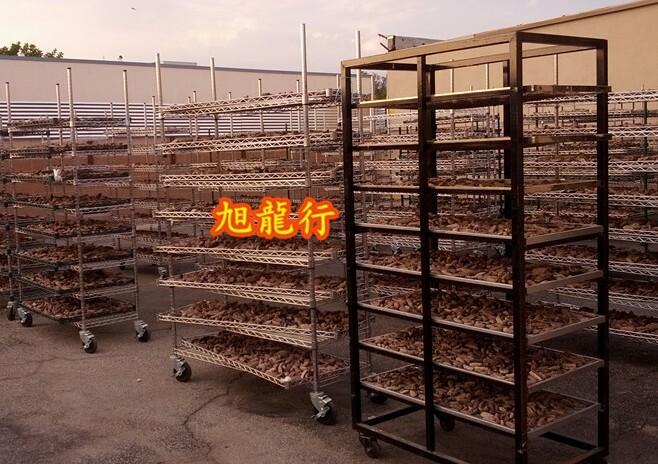 Not a single additive is introduced during the production process, making it the best green, healthy, organic food. 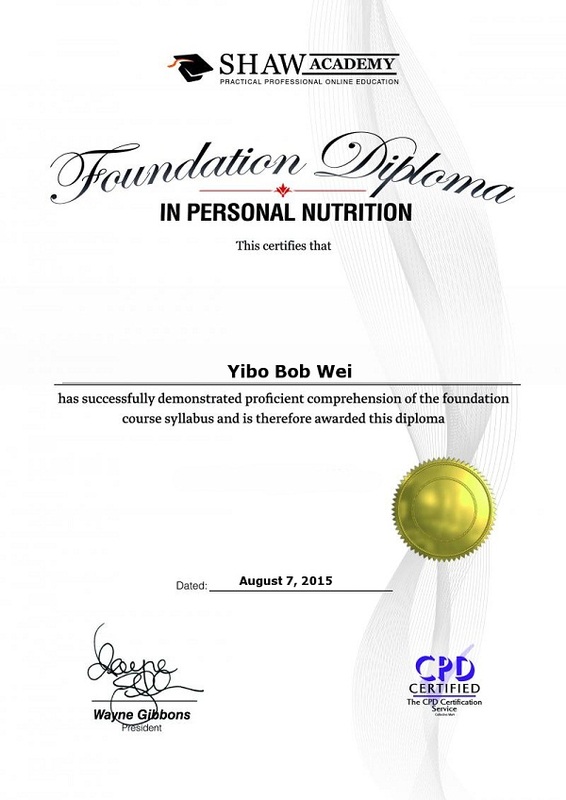 Co-founder Bob Wei is awarded a diploma in Personal Nutrition from Shaw Academy for its competition in the program. 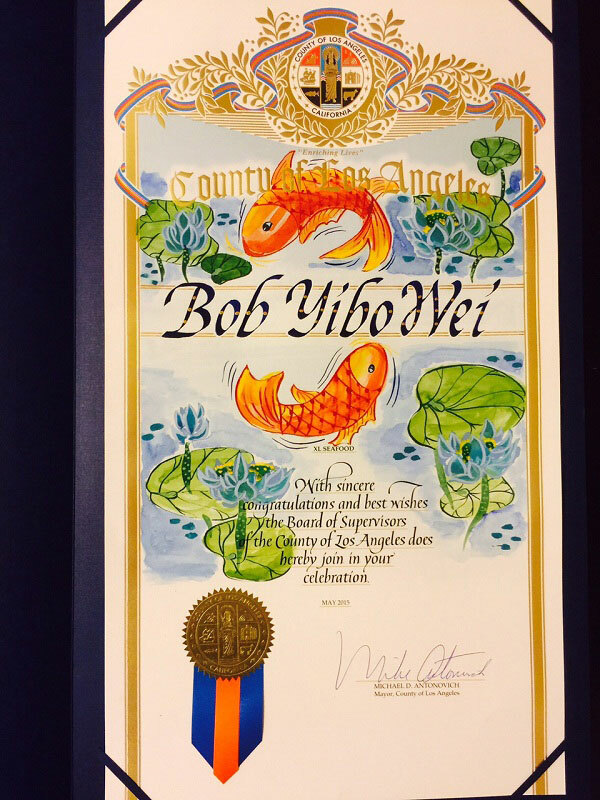 XlSEAFOOD® is honored with commendation from Los Angeles County Supervisor Michael D. Antonovich and California State Senator Bob Huff for its outstanding commitment, dedication in providing organic green safe products.